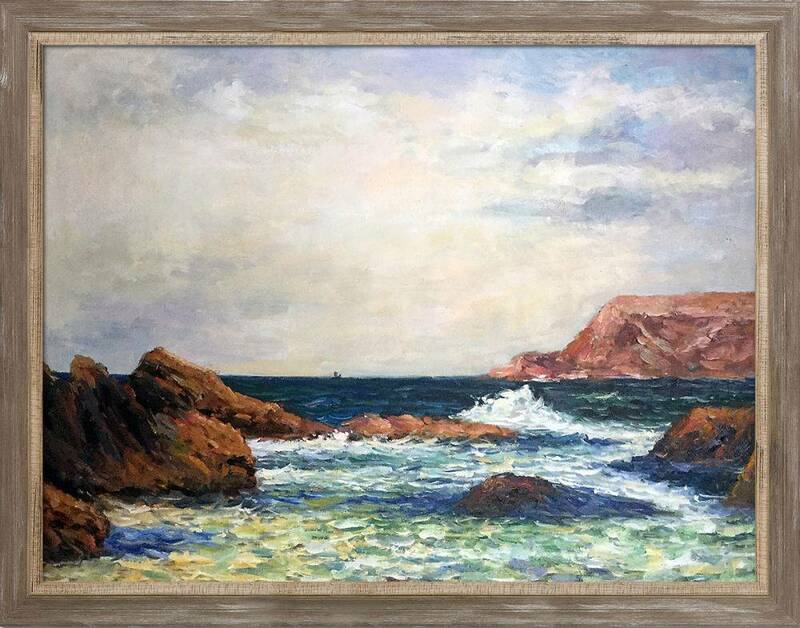 Whether you’re inspired by the Pacific Northwest or the rocky coastlines of New England, overstockArt has plenty of pieces to transform your space into the coastal oasis you’re looking for. 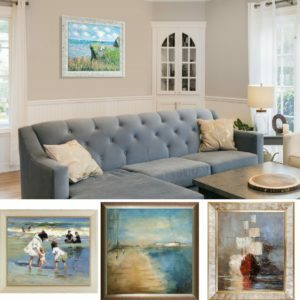 We spoke with our decor expert, Dawn Kail, to compile a style guide for choosing wall art for your coastal living inspired space. 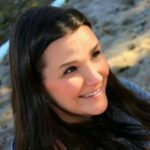 Dawn has been with OverstockArt for 14 years and has a wealth of knowledge when it comes to home decor trends. 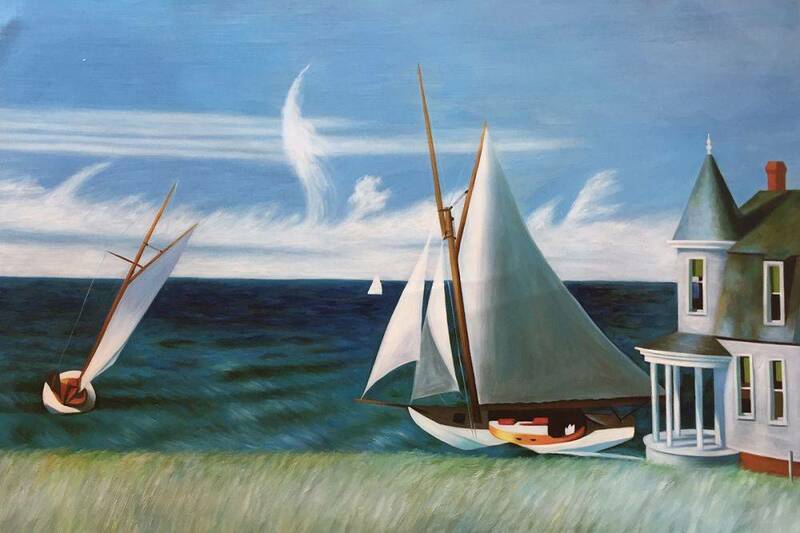 Coastal living styles can include anything from Contemporary Abstracts to Traditional Land or Seascapes. Abstract pieces like Geo Horizon 3 by Lisa Carney can evoke the feeling of relaxing on the seashore with the calming blue and white color scheme. 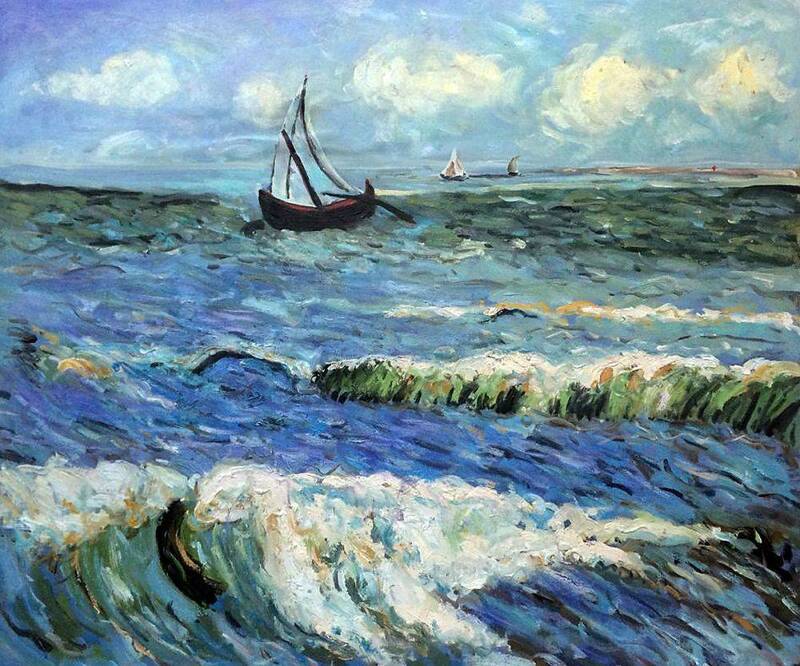 Also, more traditional pieces such as Cliff at Grainval by Claude Monet can bring the coastline directly into your room. 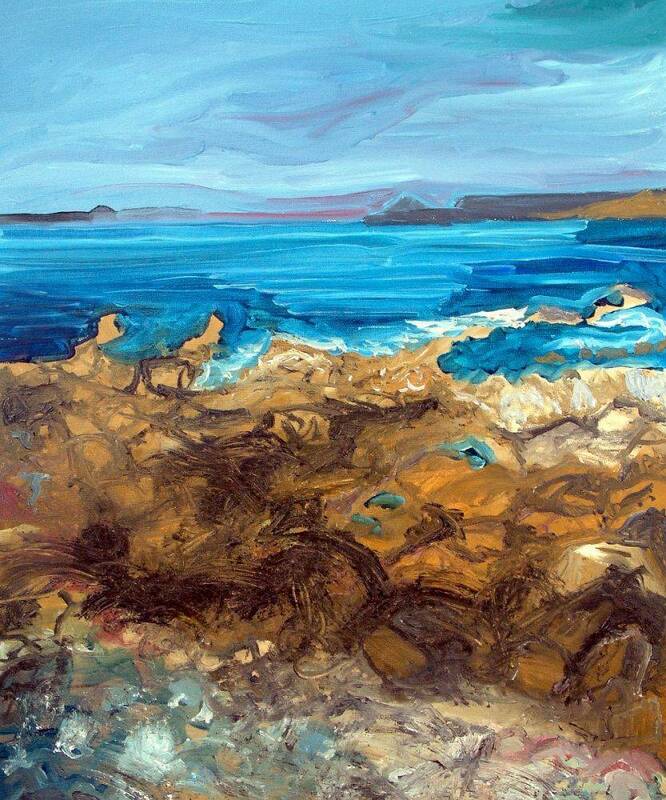 Contemporary artist Justyna Kopania has several pieces, ranging from abstract to more traditional, that would enhance any coastal inspired décor. 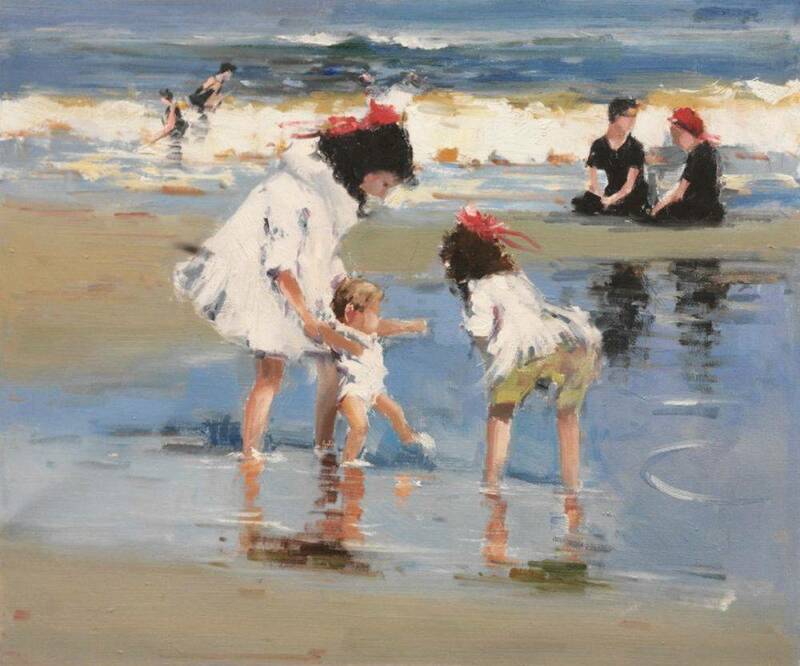 Of course we need to mention Edward Henry Potthast and his wonderful depictions of both young and old enjoying life at the beach. 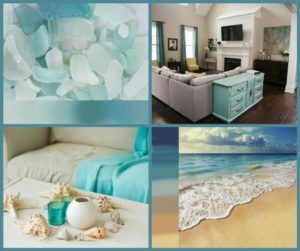 What colors are typically used in coastal living décor? 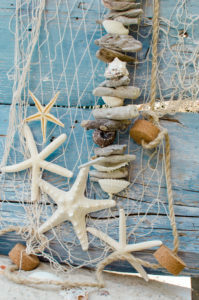 Traditionally coastal living décor is inspired by the colors found along the seashore. 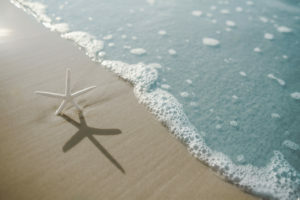 The soft greens, blues, and turquoise of sea glass, the pale yellows, taupe and cream of a sandy beach. 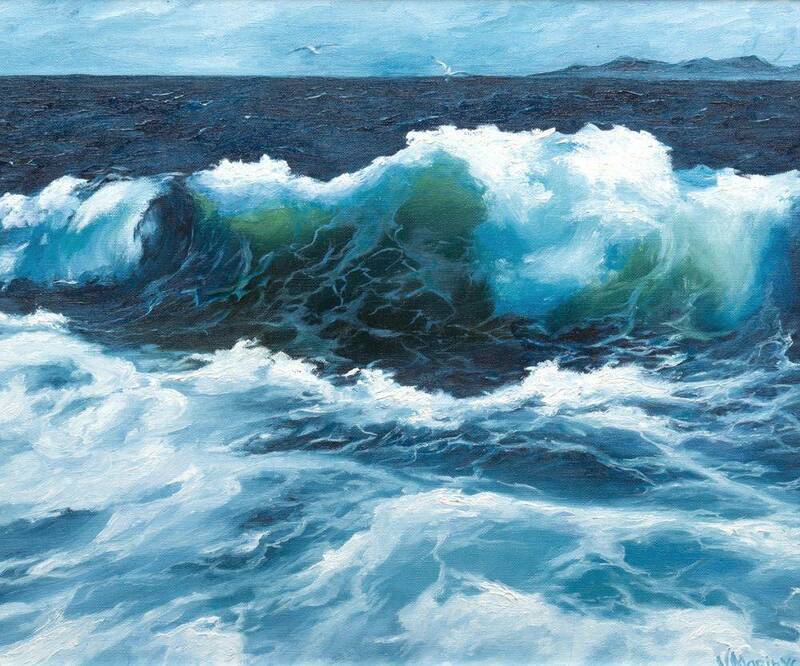 Certainly the deep blue and grey of the ocean are all part of a coastal living palette. 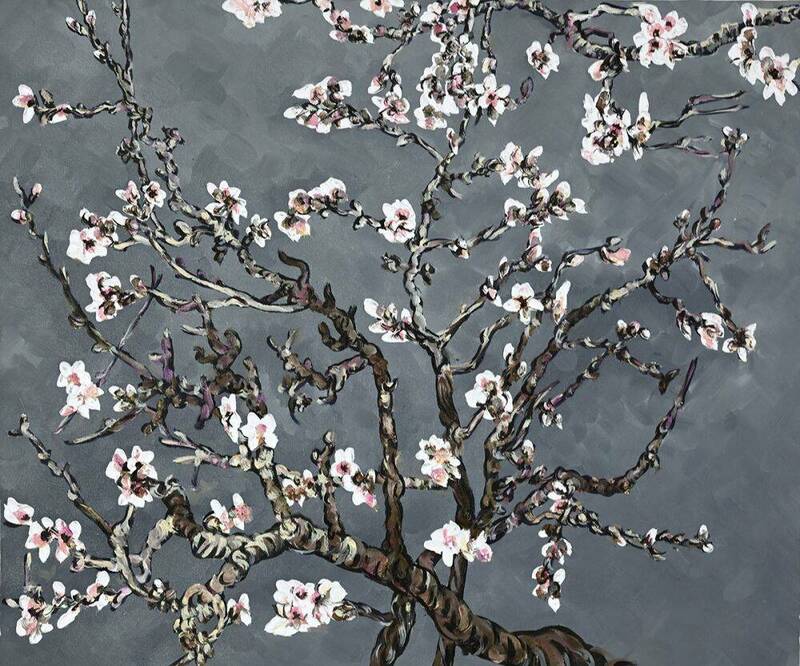 Also included are the charcoals and greys from driftwood and pinks and corals from plant life. 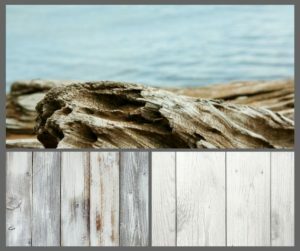 What types of wood finishes are generally included in coastal living décor? Interior finishes would usually include white washed and weathered wood finishes, and even clean white finishes. The interior finishes draw inspiration from beach cottages to driftwood. 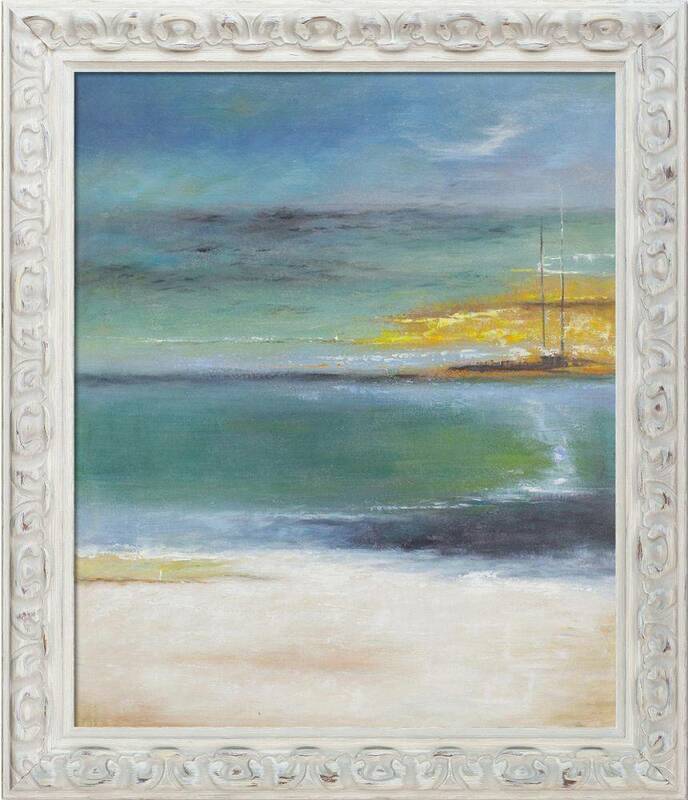 We have a nice selection of quality wood frames to accent your seaside inspired retreat. 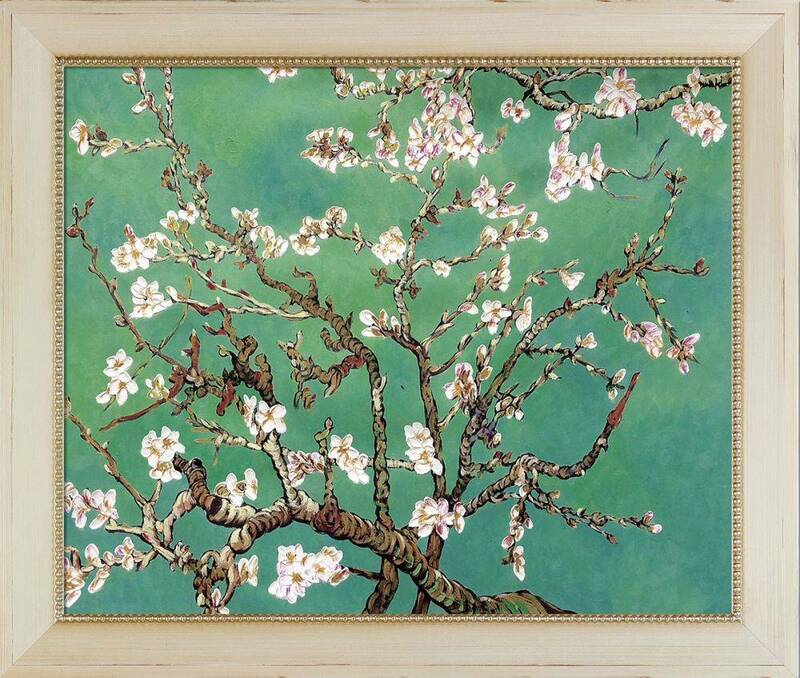 Some frames to consider are: Miramar, a soft weathered grey frame with an antique beige inset; Athenian Distressed Silver, a clean line distressed sliver frame; Brimfield Cottage White, a weathered white frame with embossed detail; Gold Pearl, a luxurious mother-of-pearl frame with gold trim; or our Constantine frame, an angled cream colored frame with champagne bead accent. If the shoreline is calling you to upgrade your space, we’ve got you covered. 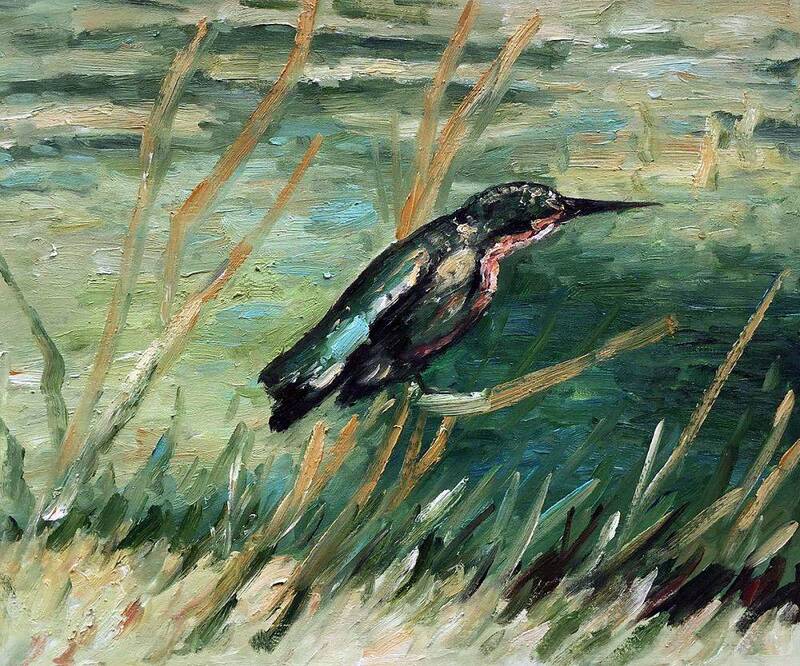 Please browse our Coastal Living Gallery to find your inspiration here.